A veteran of the San Francisco music scene for over 15 years, Andy P incorporates his technical skills throughout his sets, seamlessly mixing different genres and providing the listener with a unique sonic experience. 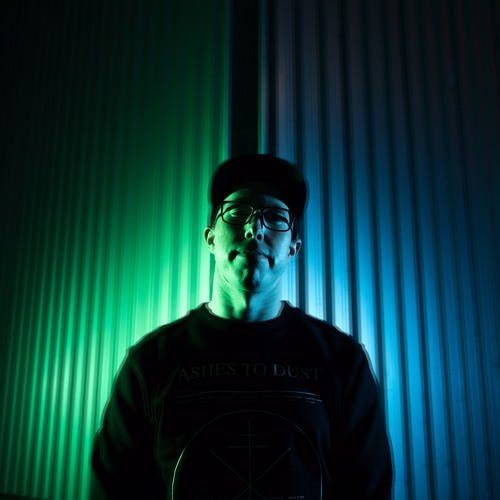 Infused with warped 808 bass lines, moody vibes, and booty bass, Andy P’s sound incorporates elements of house, bass house, and breaks. The former SF Ruby Skye resident has multiple Beatport-charting releases under Illeven:Eleven Recordings, which have garnered support from the likes of Stanton Warriors, Keith MacKenzie, and Lady Waks. Andy P has played at numerous shows and venues throughout California, Las Vegas, Chicago, Houston, and Scottsdale, opening for big-name acts like GTA, Jack Beats, LA Riots, Hotel Garuda, Feed Me, Dillon Francis, Daddy’s Groove, Robbie Rivera, Cedric Gervais, Martin Solveig, Foamo, just to name a few.